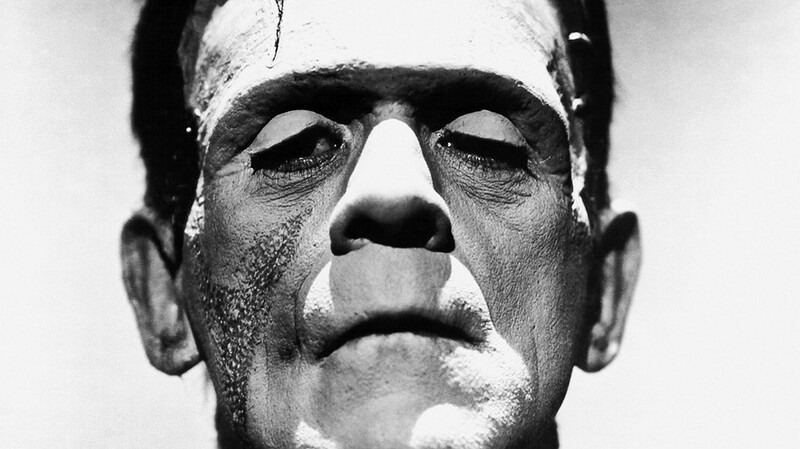 5 Things You Didn’t Know About Frankenstein: Happy Birthday Mary Shelley! 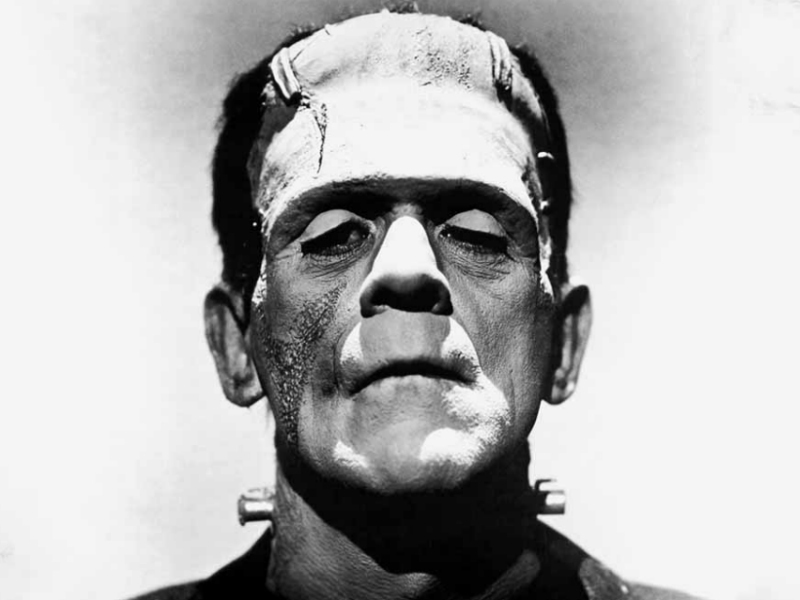 On this day in 1797, Mary Shelley, author of Frankenstein, was born. So in celebration, we’ve put together a list of 5 things you didn’t know about Frankenstein – or maybe you did know, in which case we salute you. In a time when writing wasn’t deemed an appropriate profession for a woman, Frankenstein was initially published anonymously. Many believed that Mary’s husband Percy had written the book. Whilst it is true that Percy, a renowned writer and academic, did contribute to the text, the true extent of his involvement remains unknown. For a novel that has stood the test of time – circa 200 years and still counting – it might come as a surprise that Mary Shelley was only 18 years old when she wrote it! Usually thought of as a horror, Frankenstein is actually often considered by critics to be the first science fiction novel. It may not contain aliens and space ships but the concepts are certainly scientific and futuristic. 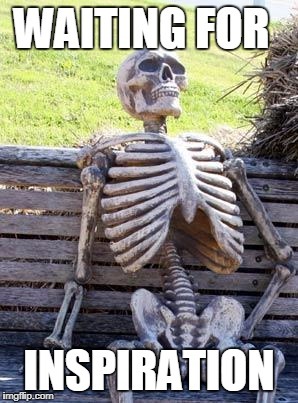 Will this make you see the novel in a different light? During a trip to Switzerland with future husband Percy Shelley and friend Lord Byron, the story goes that the three of them were stuck inside one evening. Lord Byron came up with a competition in which he challenged each person to tell a horror story. 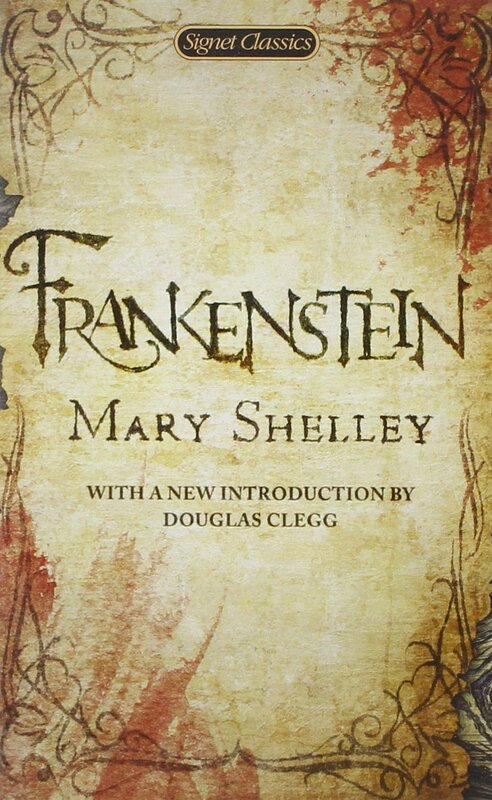 Mary Shelley described the base idea of Frankenstein, describing a re-animated corpse and a scientist. This short story was to eventually become a novel! http://boomeranged.co.uk/wp-content/uploads/2017/08/frankenstein-800ox.jpg 600 800 Boom http://boomeranged.co.uk/wp-content/uploads/2013/04/Ed-Logo-for-web2.png Boom2017-08-30 11:56:002017-08-30 11:56:185 Things You Didn't Know About Frankenstein: Happy Birthday Mary Shelley!